Kids and adults alike will enjoy spending the evening with children's author and illustrator Jeffrey Brown. 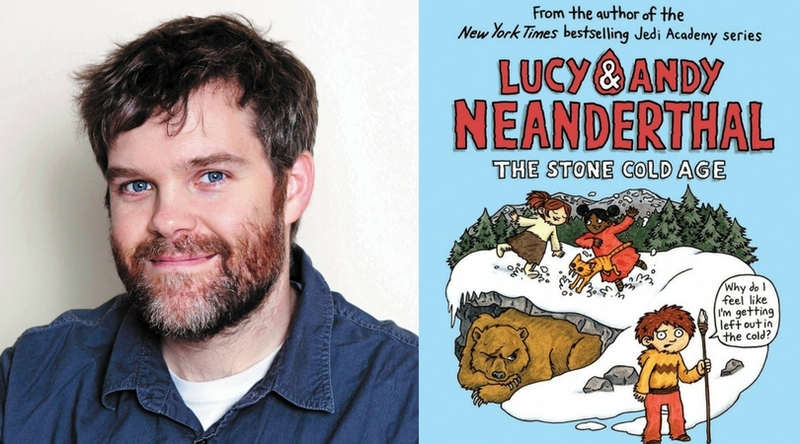 Best loved for his Jedi Academy and Lucy & Andy Neanderthal series, Jeffrey will answer questions about what it's like to be an author and will show off his amazing illustration skills. Read Between the Lynes Bookstore will be here to sell Jeffrey's books, and Jeffrey will sign them if you like.